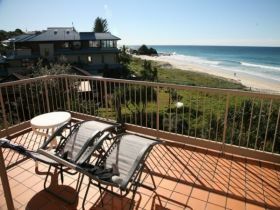 Sand Castles On Currumbin Beach offers absolute beach front accommodation in a quiet Gold Coast location. 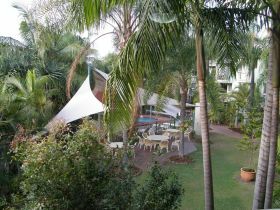 The Rocks Resort Currumbin Beach is a spot where memories of life's greater moments are created. 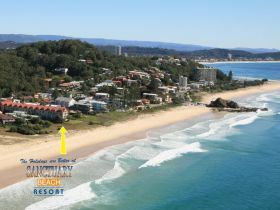 Nestled on the golden sands of the famous Currumbin Beach, everyone of these beautifully appointed accommodation apartments have magnificent unparalleled ocean views from Coolangatta to Surfers Paradise. 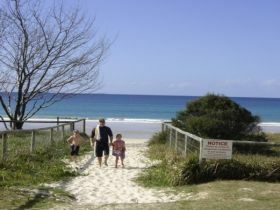 Overlooking the mouth of Currumbin Creek, a prime still-water swimming and fishing spot, Currumbin is a serene haven in the heart of the vibrant Gold Coast. 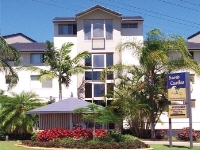 With all units benefitting from a north facing aspect, The Hill offers the perfect Gold Coast accommodation choice for your family holiday. 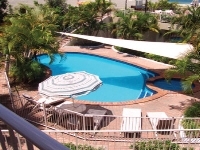 Sanctuary Beach Resort provides the perfect holiday destination in a tranquil, tropical setting right on the beautiful Currumbin Beachfront, southern Gold Coast. 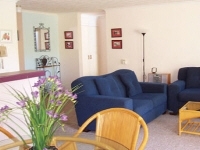 With no roads to cross, their direct beach access and proximity to patrolled swimming beaches makes it the ideal family location. 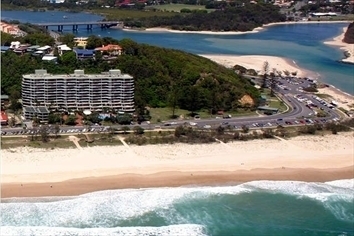 It's just a short stroll to two surf clubs, cafes, restaurants, shops and of course the famous Currumbin Wildlife Sanctuary.